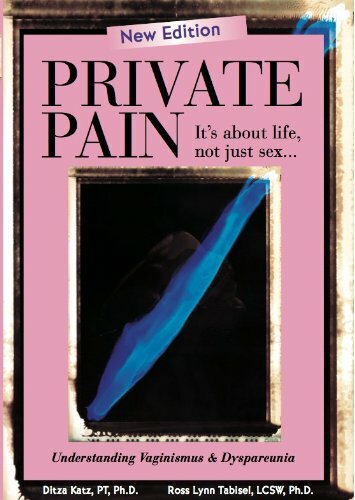 Posted on Amazon by a physician: I am an obstetrician and gynecologist, and this book has become a “go-to” for many of the patients I take care of. The calm, rational, and informative explanations of everything from anatomy to relationships, from birth control and menopause have provided women with a wealth of knowledge and an excellent reference to keep forever. Thank you for empowering women everywhere, and making my job a bit easier!!! The book is available in print (softcover) and eBook formats.